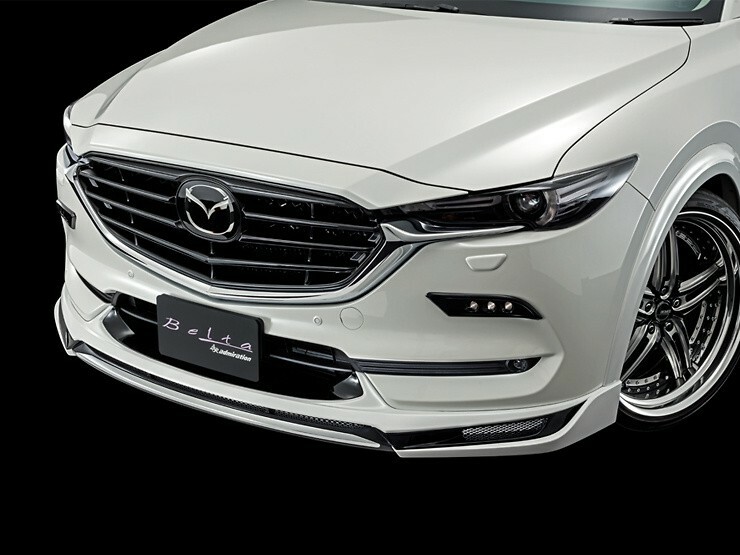 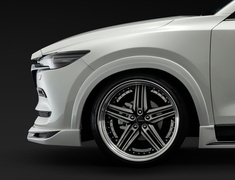 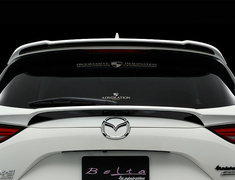 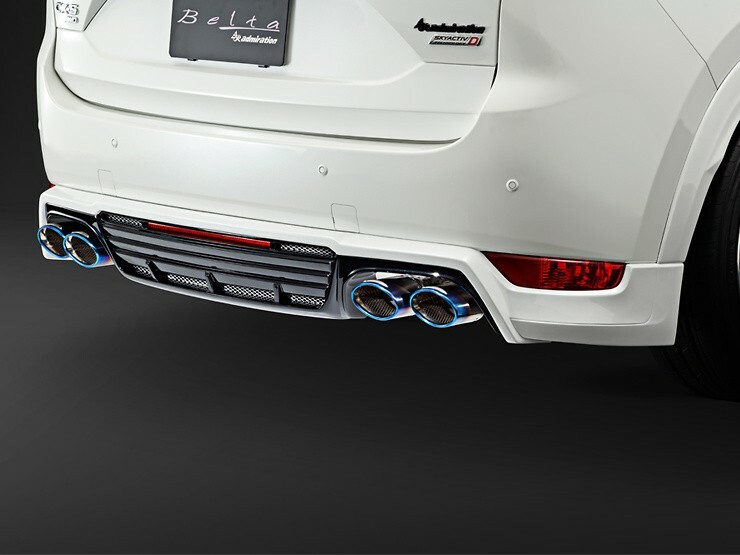 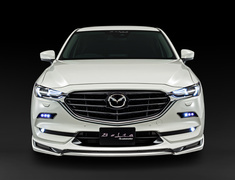 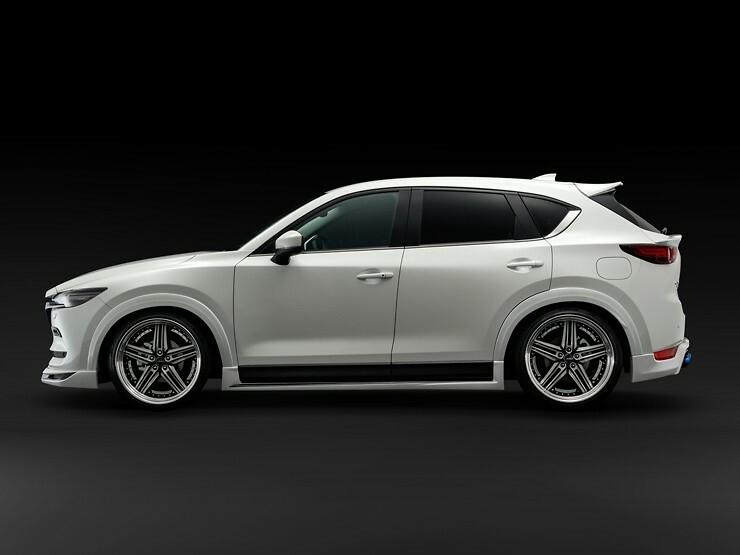 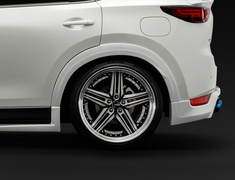 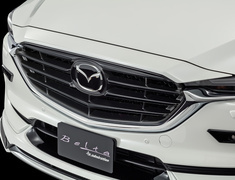 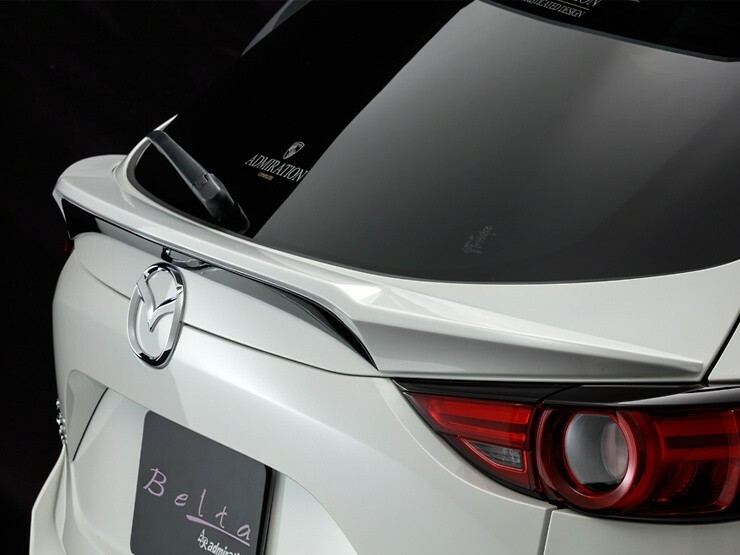 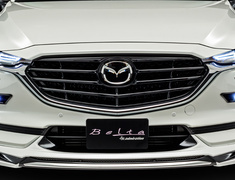 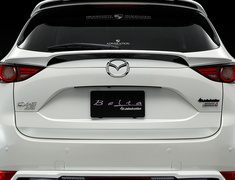 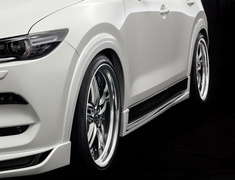 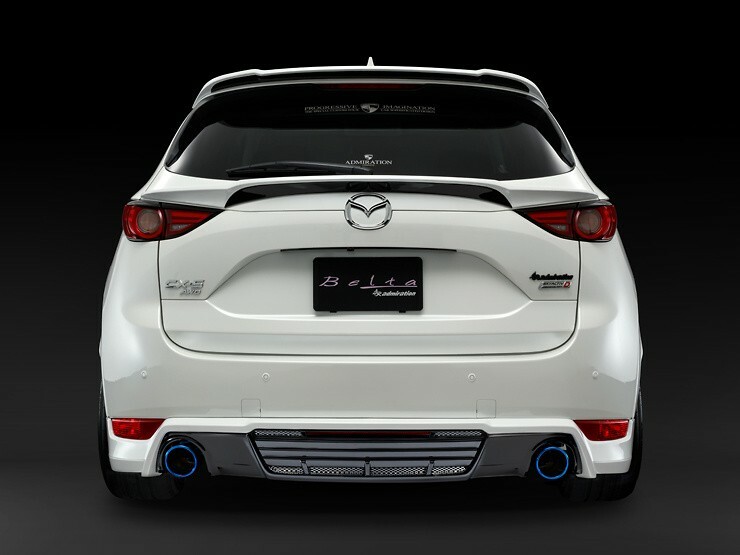 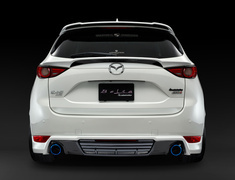 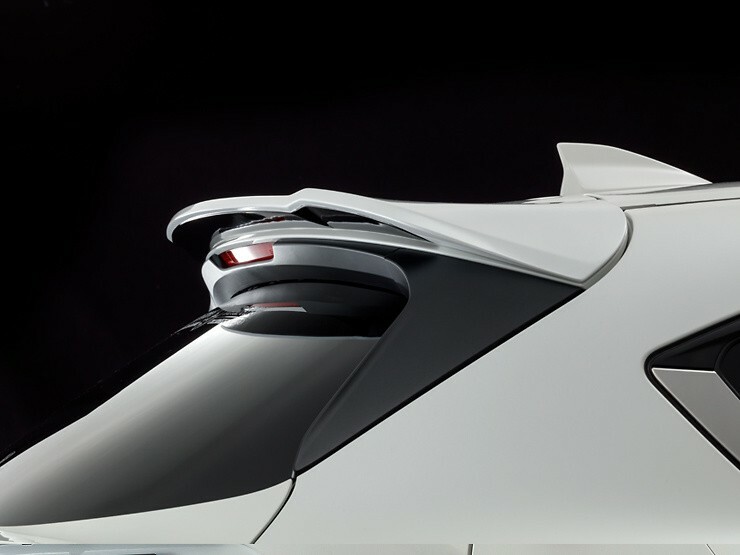 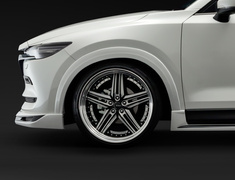 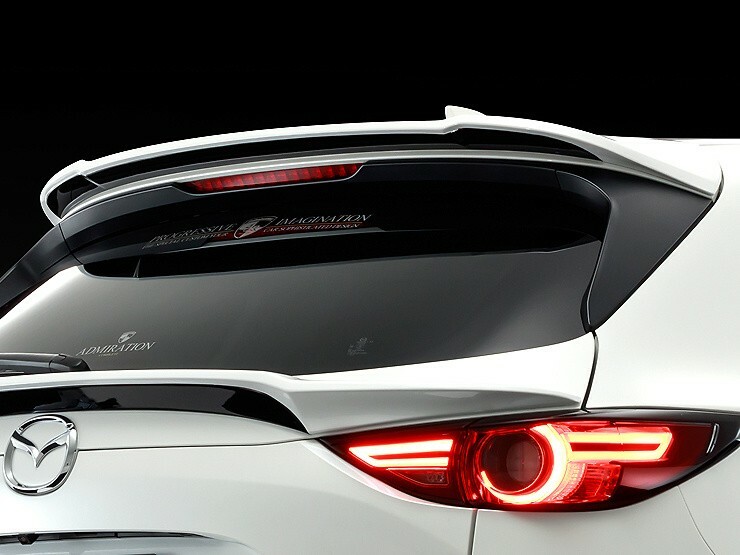 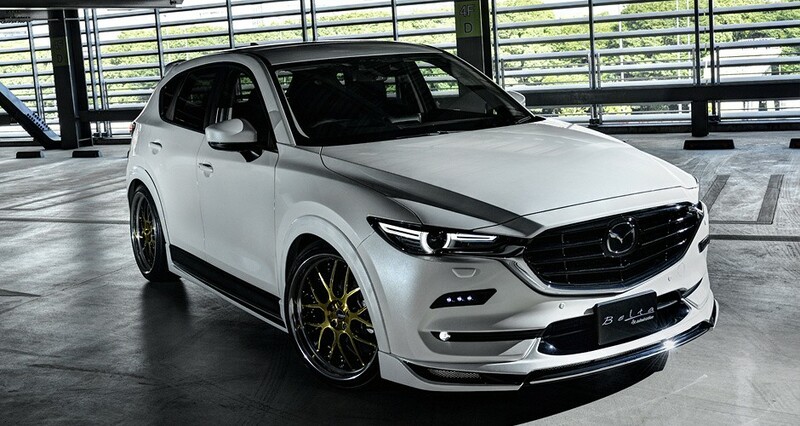 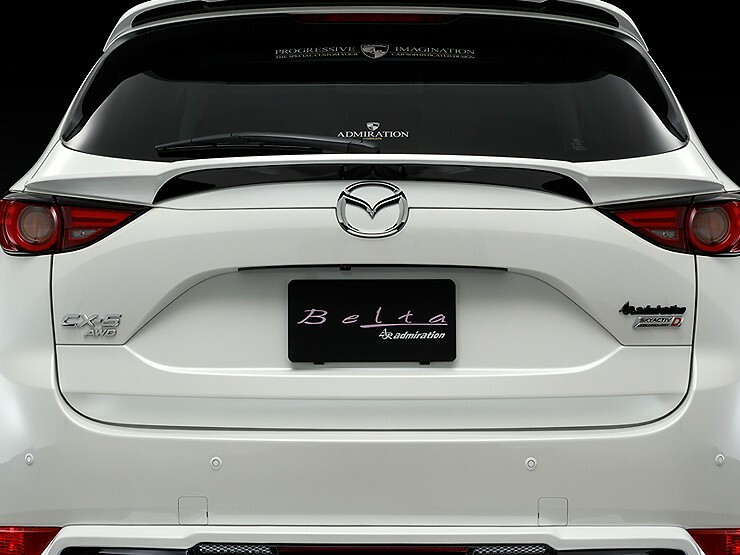 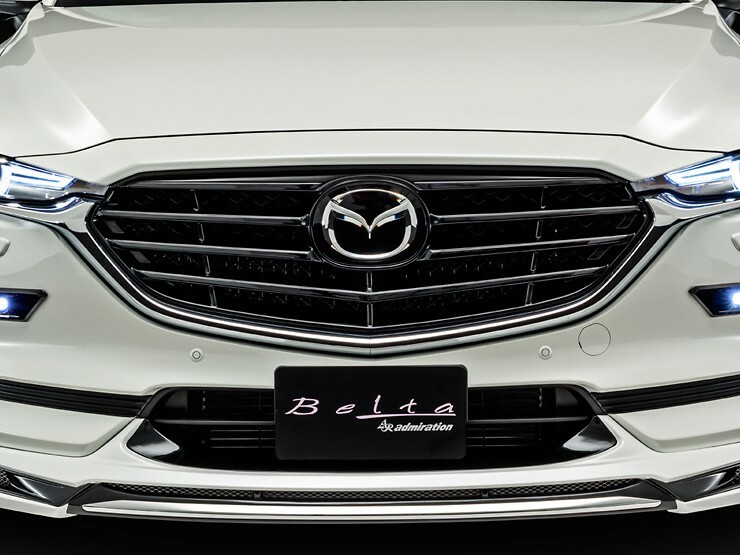 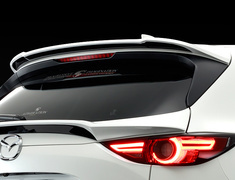 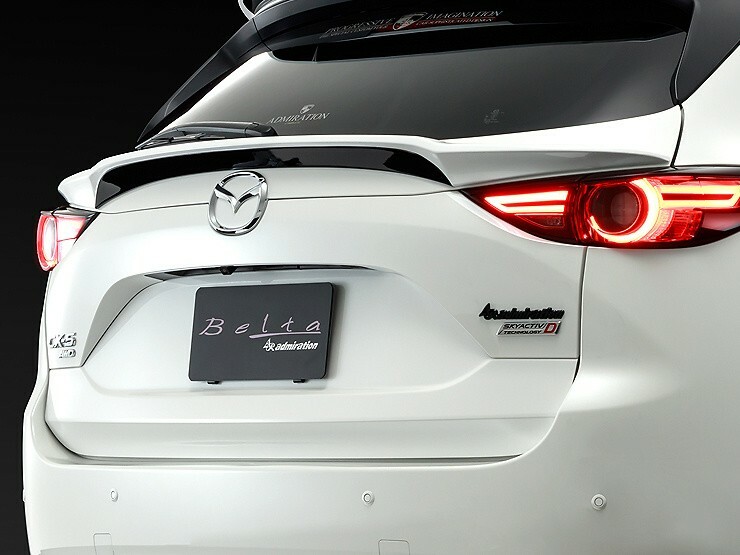 Admiration offer their BELTA Half Type Aero Parts for the Mazda CX-5 (KFEP/KF5P/KF2P). 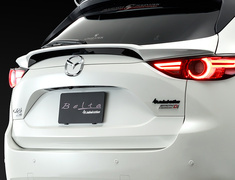 Admiration offer their BELTA Half Type Aero Parts for the Mazda CX-5 (KFEP/KF5P/KF2P). 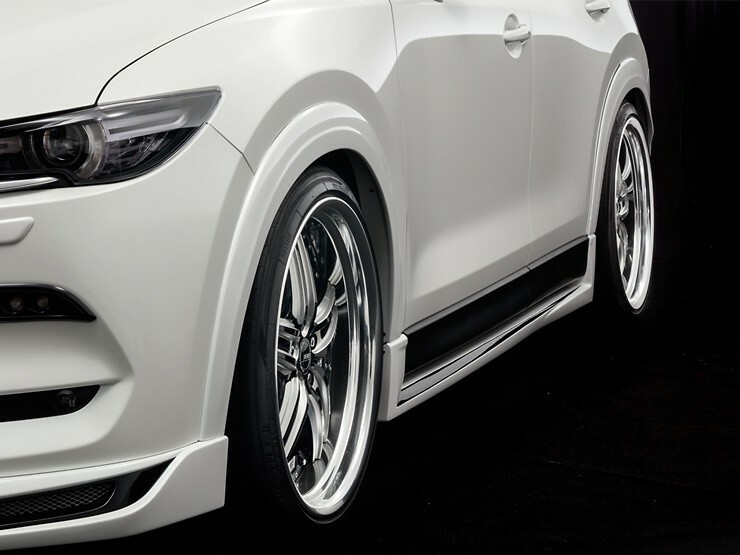 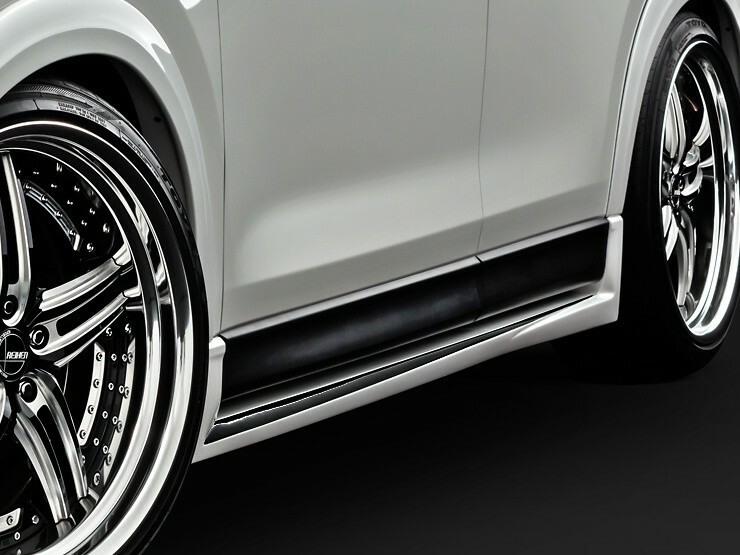 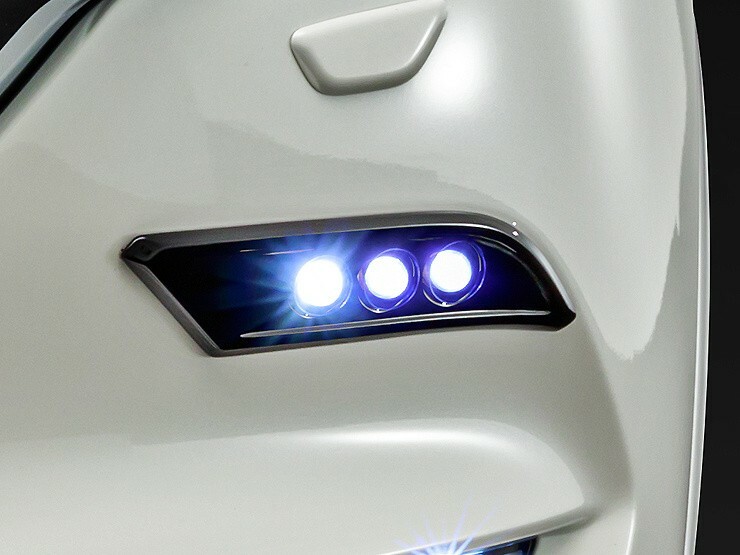 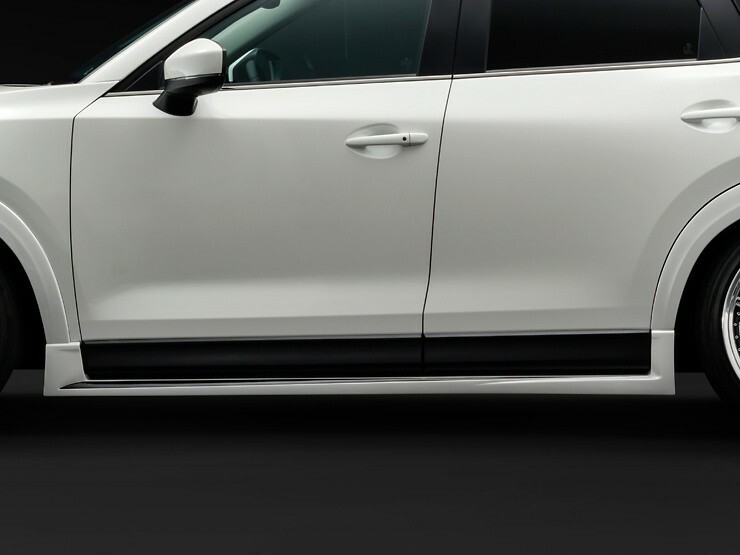 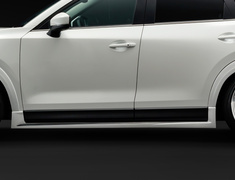 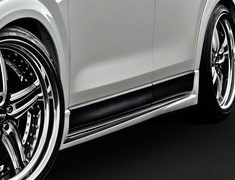 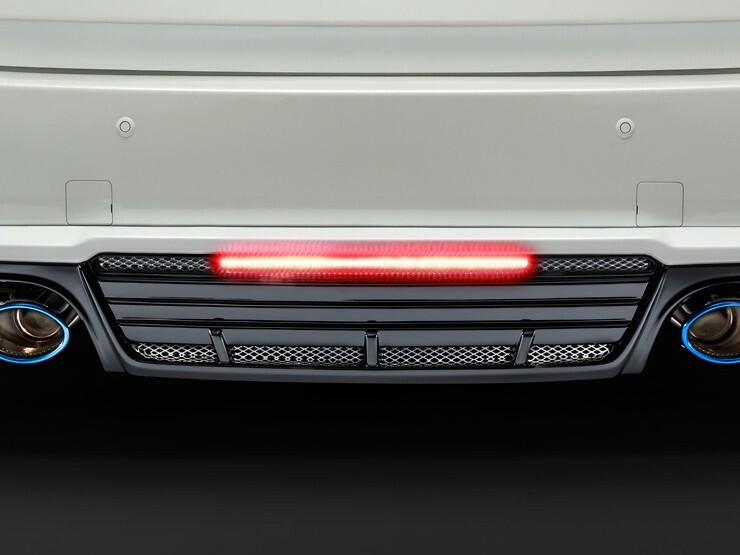 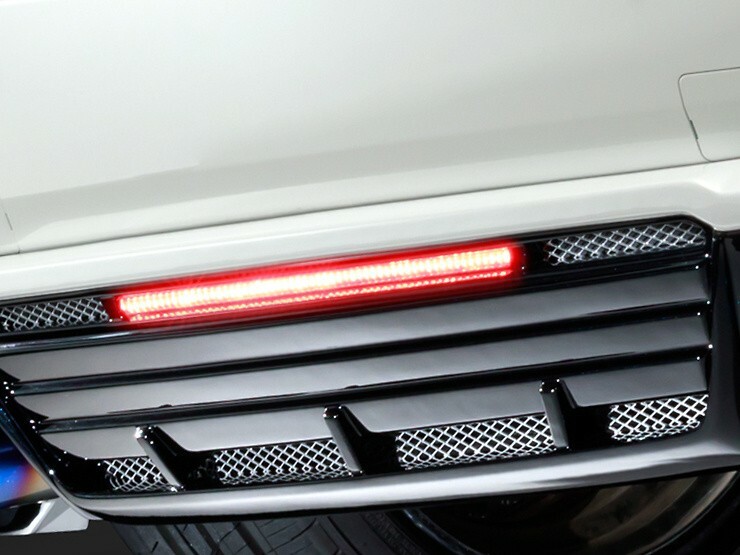 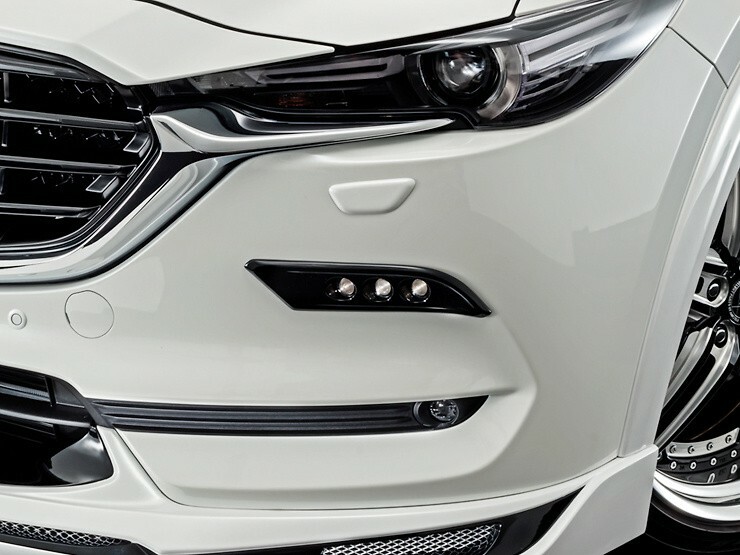 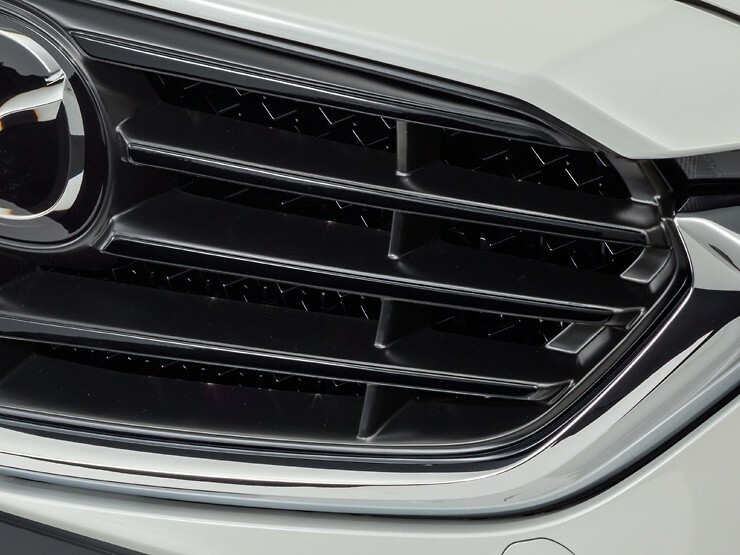 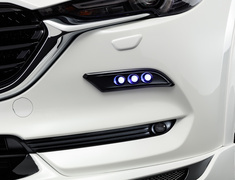 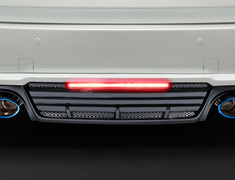 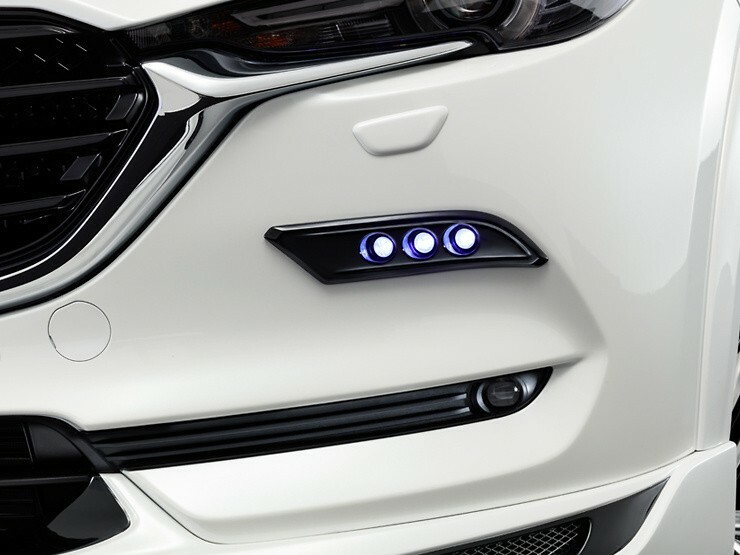 This parts are designed to accentuate the lines of the CX-5 while giving it the appearance of a lower stance. Some parts are available unpainted, painted a single color or painted a two-tone color. 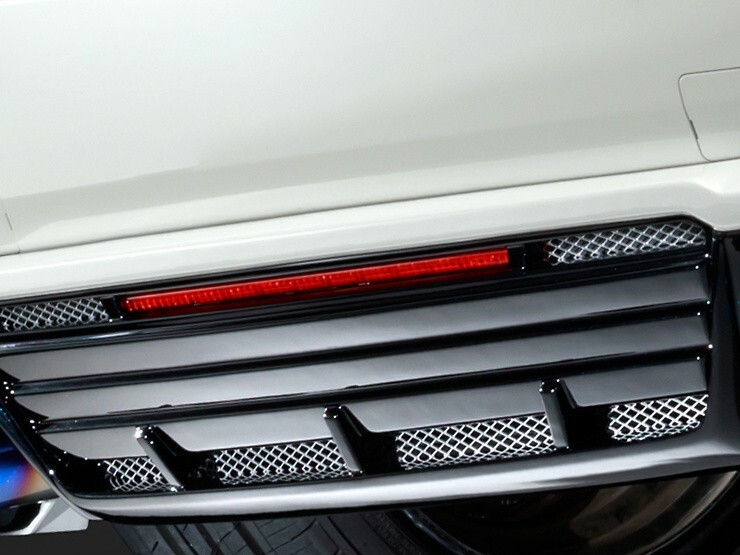 Some minor modifications required to some OEM parts in order to install some of these parts. This part is made to order and usually ships 60 days after payment.